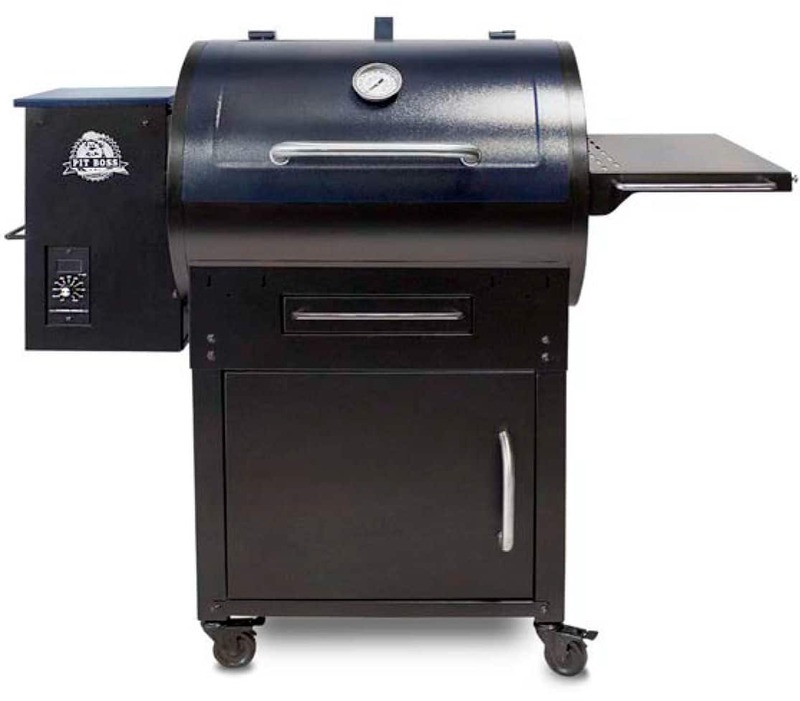 A wood pellet grill is the most versatile cooking appliance, offering 7 in 1 ways to cook! 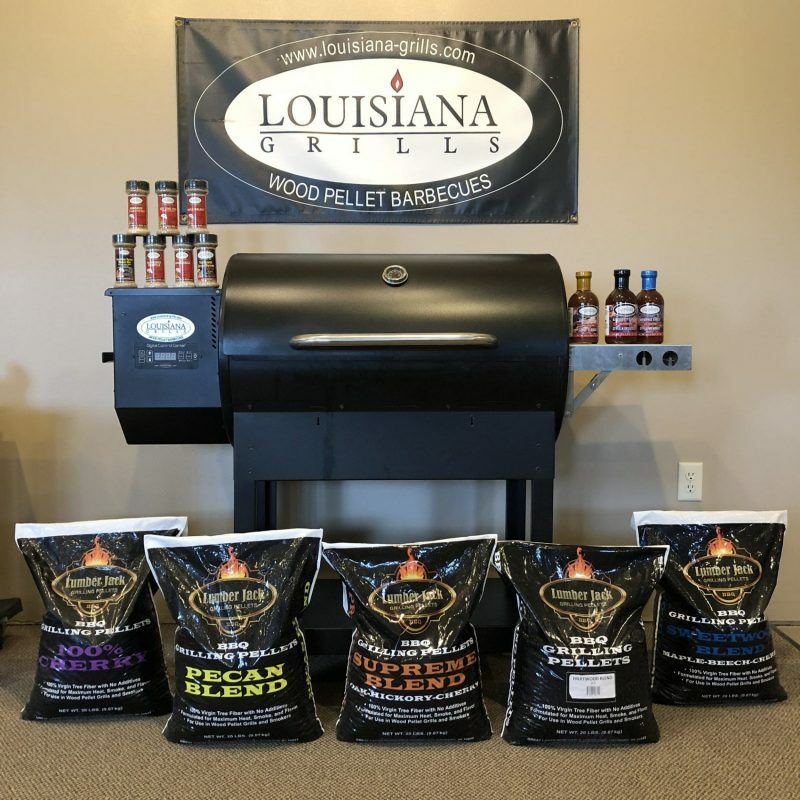 The flavor of food grilled with wood pellets is unique and surpasses the taste of any gas or charcoal barbecue. 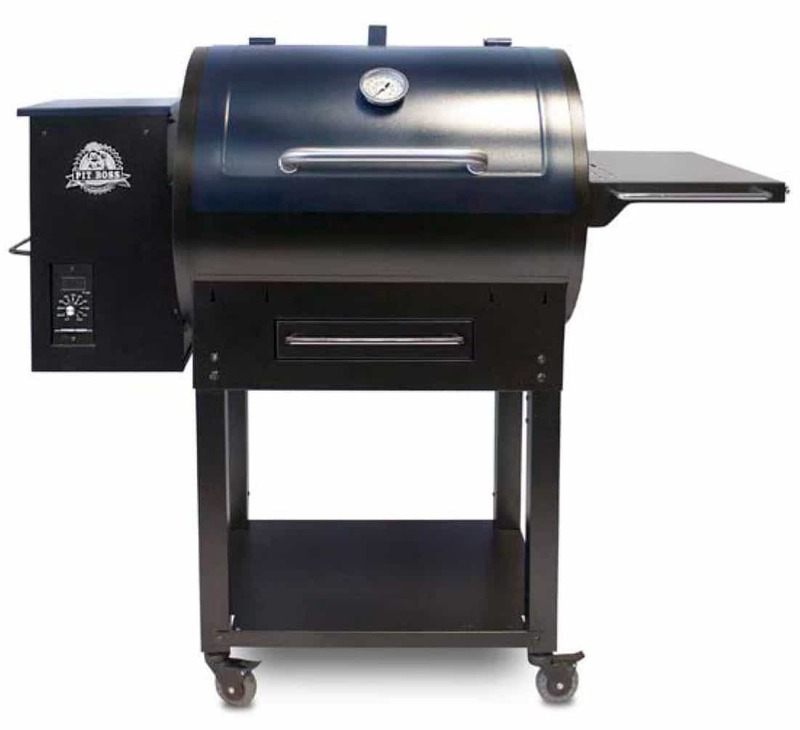 Experience the hands-off fast grilling. 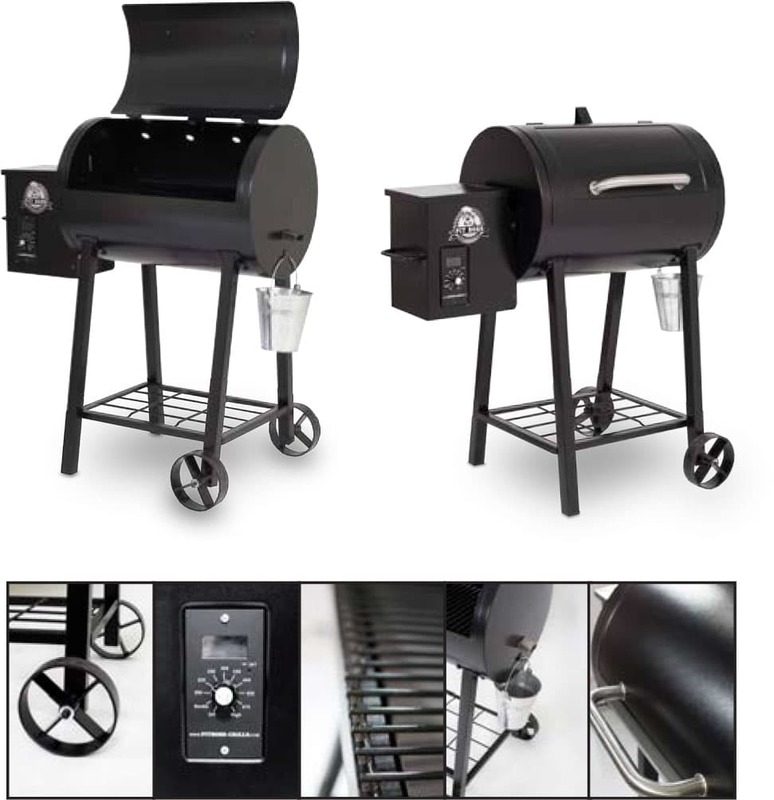 Designed with automatic starters and digital control boards allow you to set the desired cooking temp, and when your food is done the temp automatically reduces. 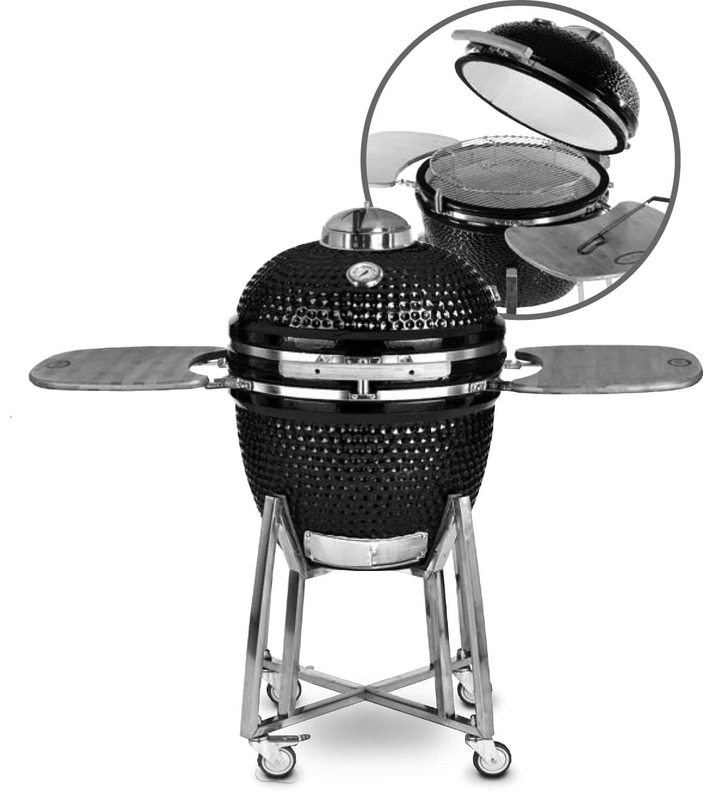 No more babysitting your grill! 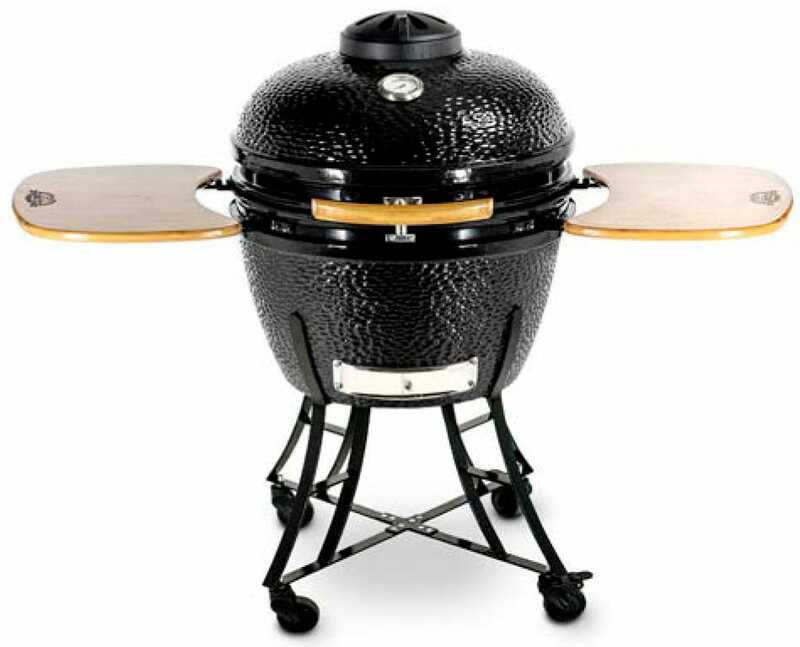 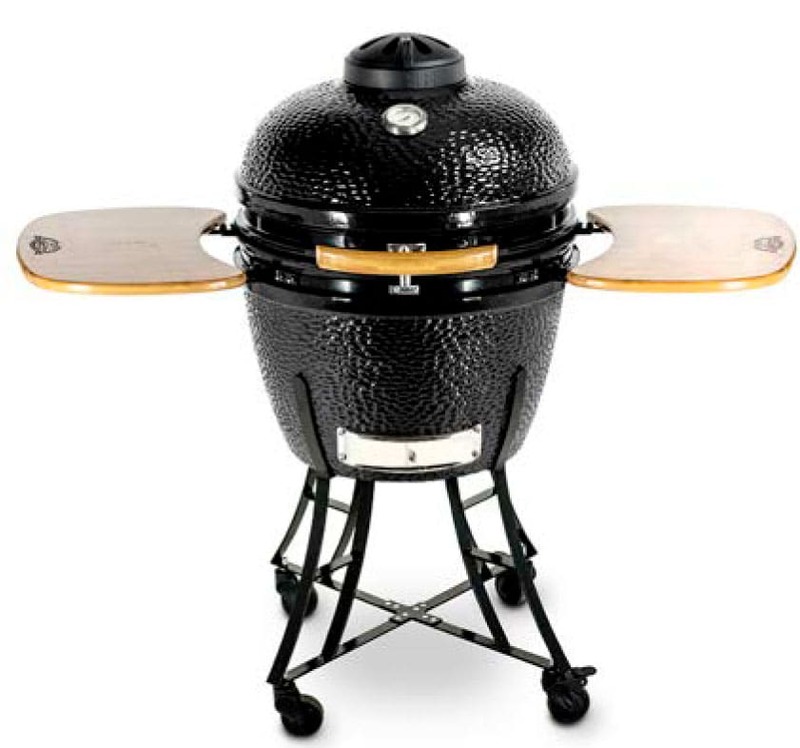 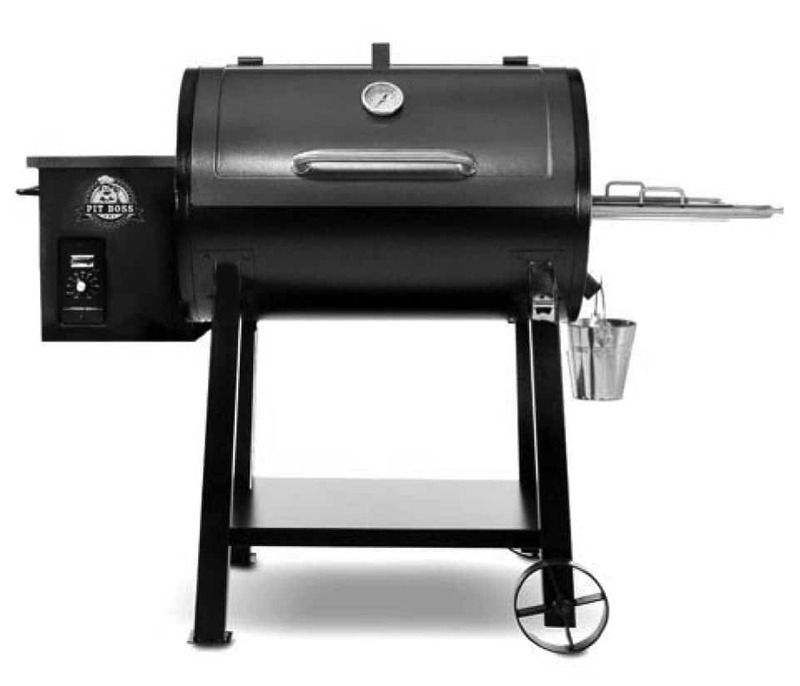 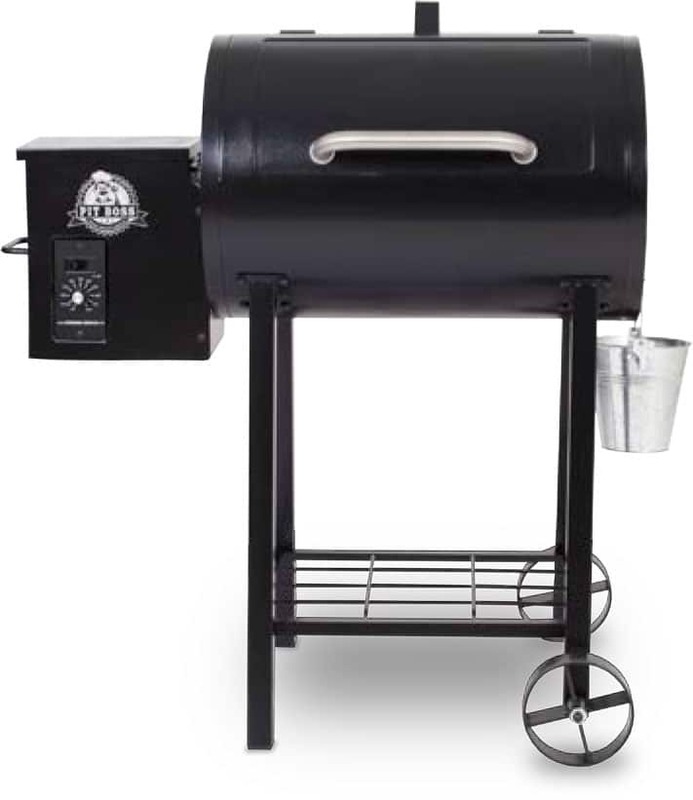 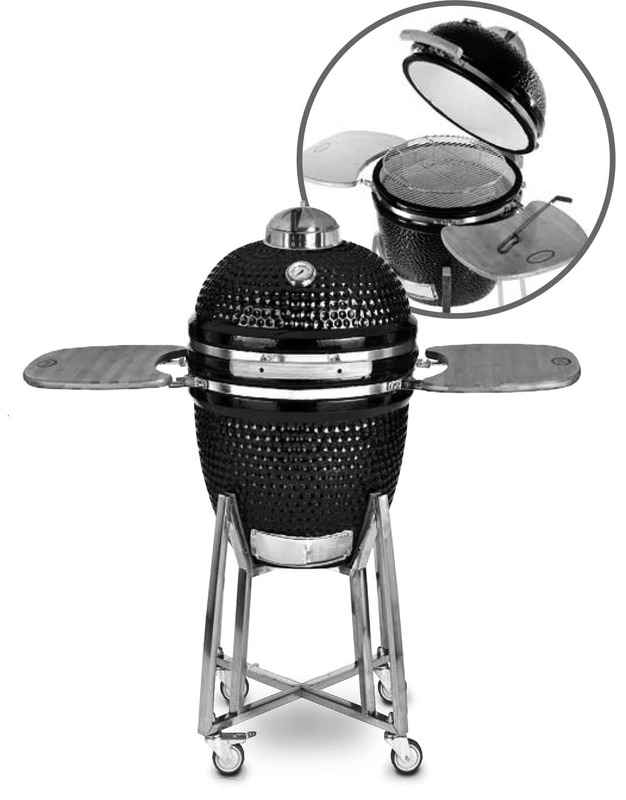 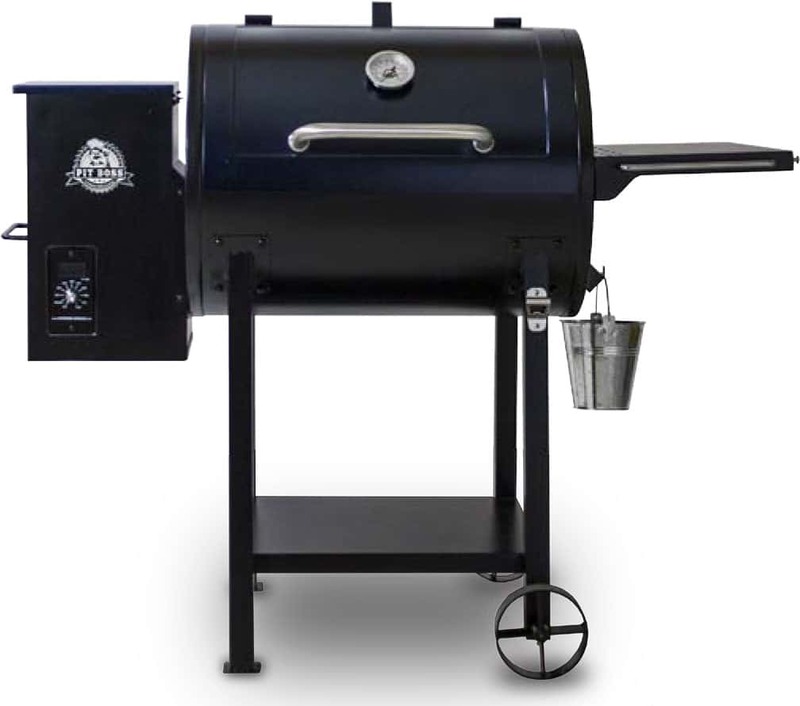 Ceramic series grills are the all-in-one charcoal barbecues with the versatility to cook your favorite foods. 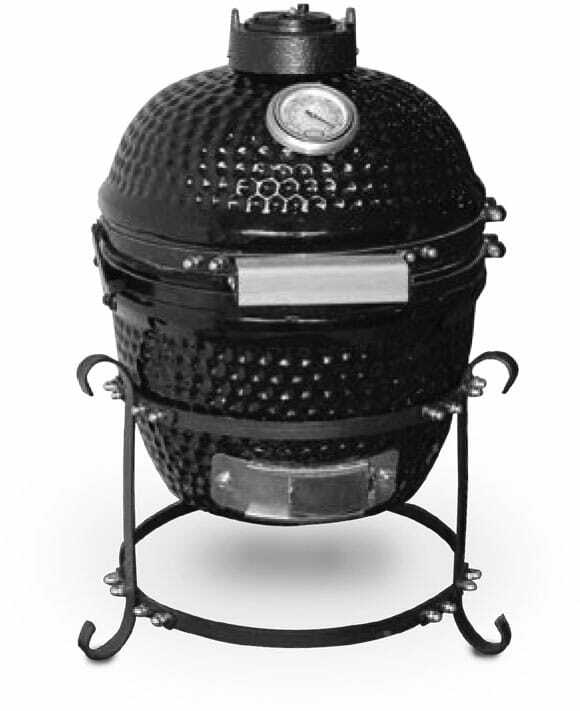 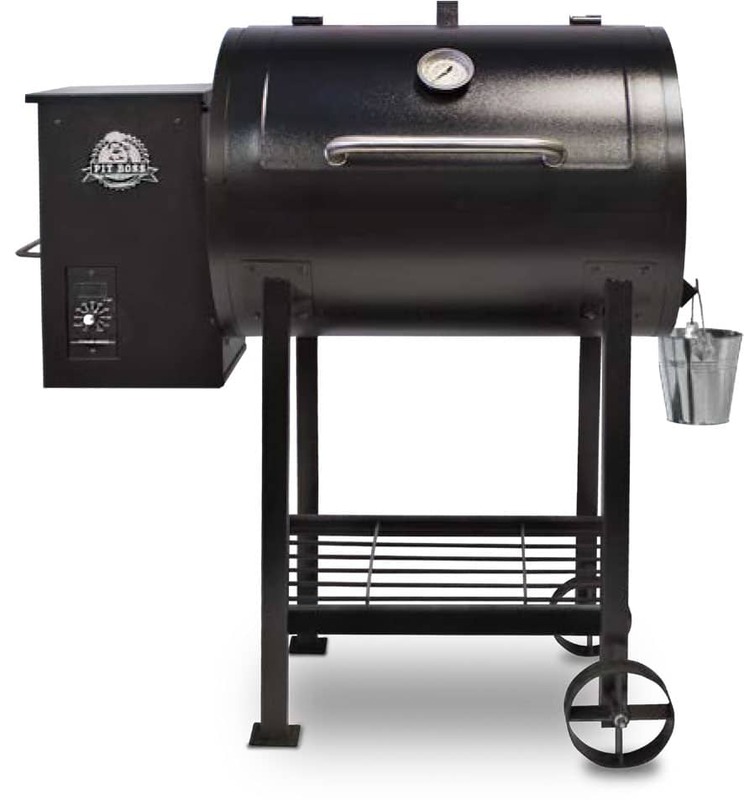 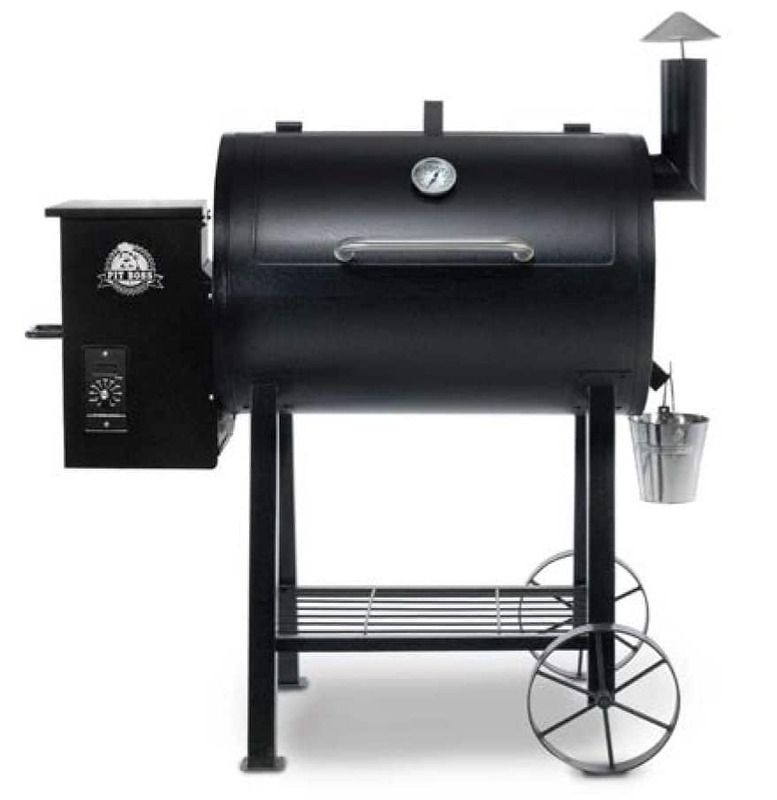 Abundant and naturally produced charcoal heat is encapsulated in the thick ceramic walls, which radiates into your food, locking in moisture and enhancing flavors.